The World Against Toys Causing Harm (W.A.T.C.H.) 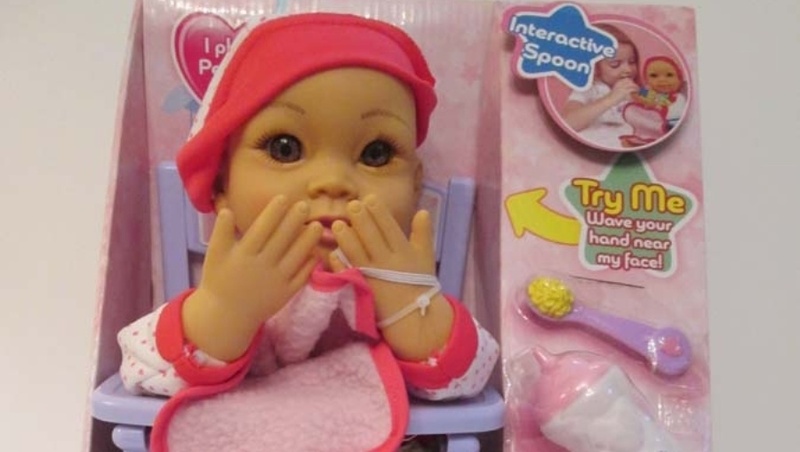 unveiled its 42nd annual list of nominees for the 10 Worst Toys of 2014 for this holiday season. 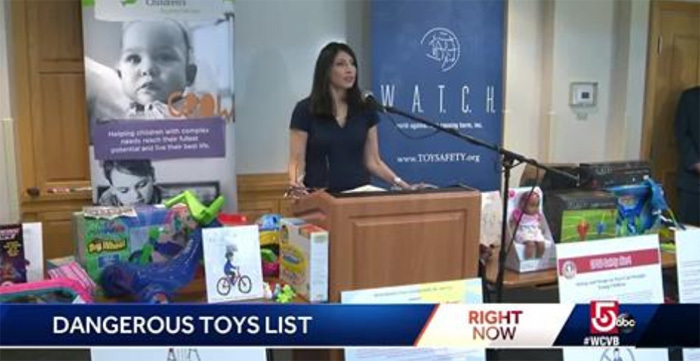 “The toys are representative of the hazards that people should be aware of when doing their holiday shopping and year-round shopping,” said Joan Siff, president of W.A.T.C.H. An example of one of the worst toys of the year is the Air Storm Firetek Bow, priced $15 to $24.97 and sold at Walmart and Amazon.com. It is designed for kids 8-years-old and up. Among the warnings on the packaging: Do not aim at eyes or face. Do not aim or shoot at people or animals. Arrows should not be pulled back at more than half strength. Not for play in complete darkness. 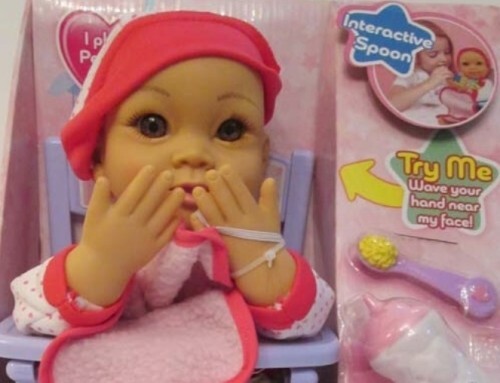 “The numerous recalls in the past year, as well as the recurrence of many known hazards in toys, are clearly suggestive of a broken system that needs fixing before more children are harmed,” the non-profit said in a statement.